Britches Clothing (Columbia, MO): Located right in the heart of downtown Columbia, Britches is always current with trendy clothing and accessories. You can also find them on Instagram. JW Salon (Indianapolis, IN): You’ll find JW Salon right in the heart of Broad Ripple for all of your hair needs! You can also find them on Facebook and Instagram. Merle Norman (Mena, AR): If you love cosmetics and skincare as much as we do, you need to visit Merle Norman in Mena, Arkansas! You can also find them on Facebook. Christopher Jones, MD (Indianapolis, IN): This state-of-the-art practice lets you refresh and revitalize your look and the way you feel, right in downtown Indianapolis. You can also find them on Facebook. Bloom Flowers (Nashville, TN): Not only will your flowers smell great from Bloom Flowers, but you can also get your favorite smelling natural fragrances here! You can also find them on Instagram. Belove (Winona Lake, IN): Located in the Village’s only garage shop, Belove is a gift shop offering handcrafted jewelry, pottery, and a curate selection of goods and vintage finds. Plus, 10% of every purchase is given to clean water projects, orphan care, or to aid in the fight against human trafficking! You can also find them on Facebook. Platinum Dance Center (Edina, MN): Owners Erica and Lexi have over 50 years of dance experience combined! Are you ready to dance? Connect with them on Facebook. Posh Salon & Day Spa (Kokomo, IN): Posh has been voted Kokomo Tribune’s “Best of Kokomo” #1 salon/spa from 2009-2017, and voted Salon Today Magazine’s Top 200 Salons in America four years in a row! Check out their Facebook page. Joni and Susi (Del Mar, CA): California friends, you need to stop in Joni and Susi next time you’re in the Del Mar area and check out their selection of clothing! And what goes better with a new outfit than your favorite Ambre Blends scent?! Spa Theology (Asheville, NC): Replenish, relax and redefine at Spa Theology, your ultimate spa experience. Spa Theology was voted one of the best spas in Asheville by the readers of Mountain Xpress! You can also find them on Facebook and Instagram. Fresh Glow (Brownsburg, IN): Fresh Glow Skincare Boutique is a luxurious bath and skincare boutique in a vintage setting offering customized facials, dermaplaning, peels and more. 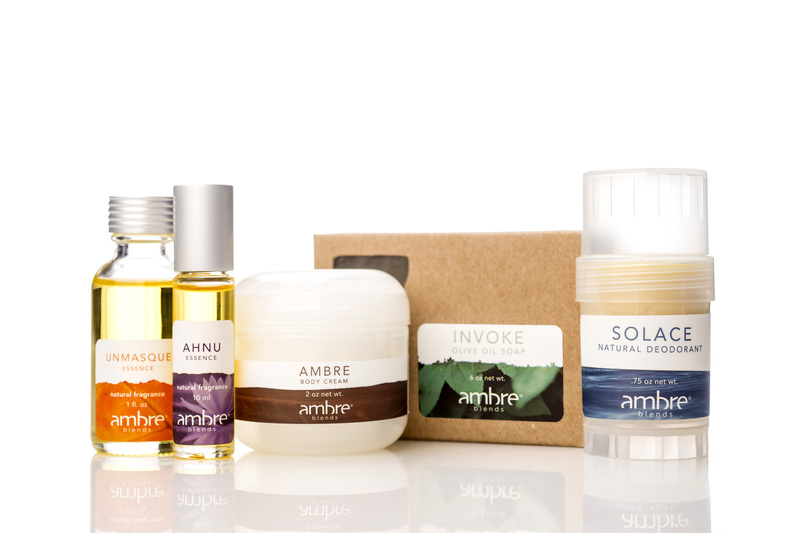 And now you can find your favorite Ambre Blends products! Sugar Threads (Greenwood, IN): Opening in April is Greenwood’s newest boutique for urban, chic and trendy items. Keep up with them on Facebook. AH Collection (Indianapolis, IN): Now open in The Fashion Mall, you’ll find everything from boho to preppy for all ages. You can find them on Facebook and Instagram.